We are pleased to announce the release of version 1.70 of the POS-n-go application. This version includes enhancements for different client industries. Hair salons, pet groomers, professional services and businesses requiring customer identification may now associate an unlimited number of pictures to a customer profile. Scrolling through the images is quick and adding a new picture is easy. The pictures are numbered sequentially and stored securely in our data centre. Clients using the schedule system with appointment functionality may now quickly find available appointment openings. The Available Appointments feature allows you to search for an opening based on the appointment duration required and optionally for a specific person (for example a specific hair stylist). The system will return a list of openings and selecting one will transition to the schedule view for the particular date selected. Restaurants and larger retail businesses with multiple tablets have always been able to share orders and transfer them. A new configurable setting will enhance the order sharing by using the same order number across all devices. 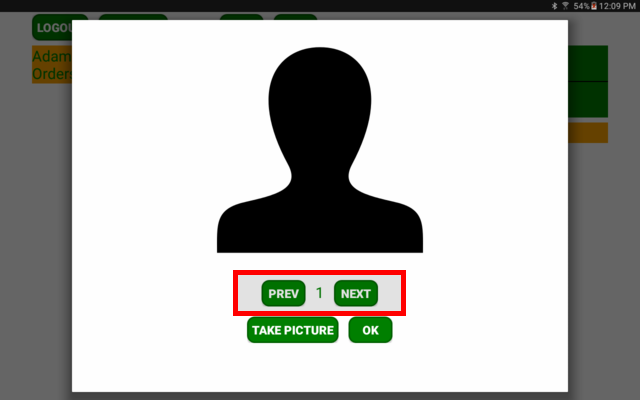 This will provide clearer identification of an order that is perhaps transferred many times as the order number will remain the same. The integrated payment terminal batch close feature has been enhanced to skip terminals with an empty batch and continue with the host sync end-of-day process.